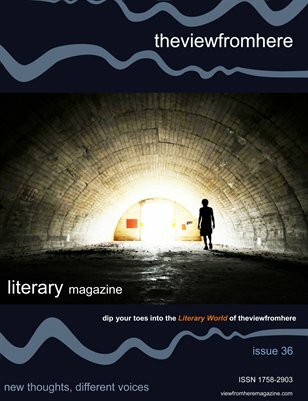 Original Fiction: A. J. Ashworth, Michael Saul, Anthony Spaeth & James Lloyd Davis. Original Poetry: Michael Dylan Welch, Tanya McDonald , Marion Clarke and A.J. Huffman. Book Review: The Laikonik Express by Nick Sweeney. Article: The Long Goodbye by Jane Turley.